BayCare’s Report to the Community provides a general idea of what we are working on as a health system, along with stories of our impact on patients, team members and our community. You’ll see that as big as we are, with 15 hospitals and $4.2 billion in operating revenue, we’re still a local, community-owned organization. That means the dollars we spend stay here. We do not have out-of-town shareholders to impress, just you and your family and friends — the members of our community. 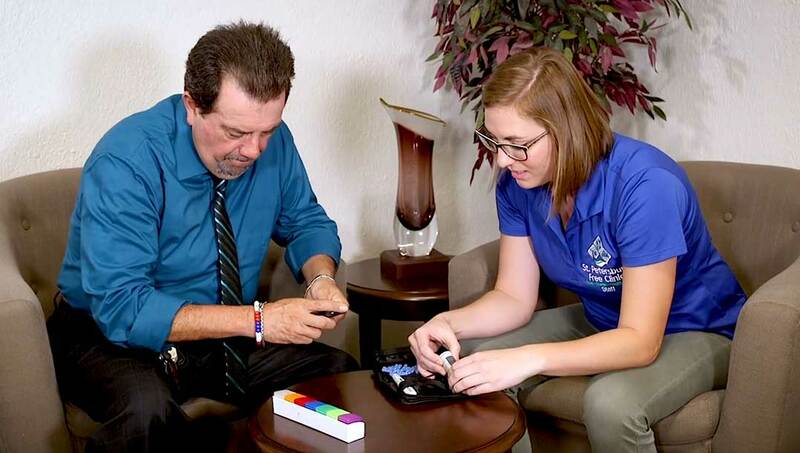 In 2018, BayCare opened a new front in the fight against diabetes. It provided funding and training for health coaches to help hundreds of low-income, diabetic patients who receive their care at area clinics, including the St. Petersburg Free Clinic. When homeless individuals get discharged from BayCare hospitals in Pinellas County and need a place to recover, BayCare provides shelter, nursing care and healing through its Medical Respite program at Pinellas Hope, a 10-acre facility for the homeless operated by Catholic Charities. BayCare sets up telemonitoring equipment in homes of certain patients at high risk of hospital readmission. 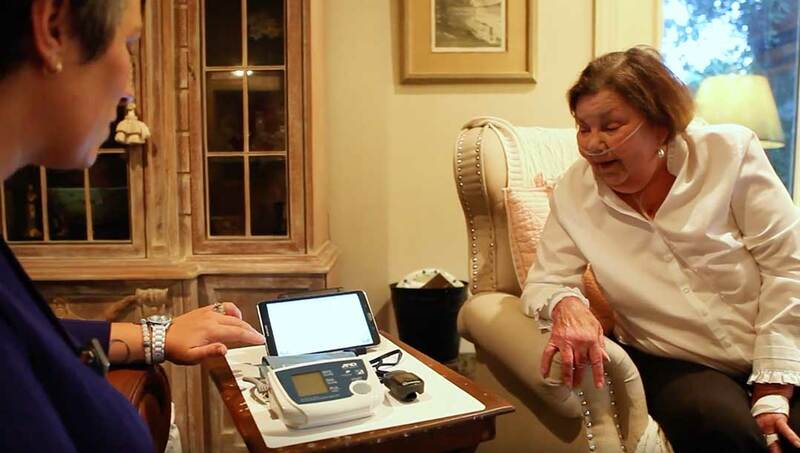 Nurses remotely monitor their vital signs, conduct video chats and provide support to patients like Gloria. 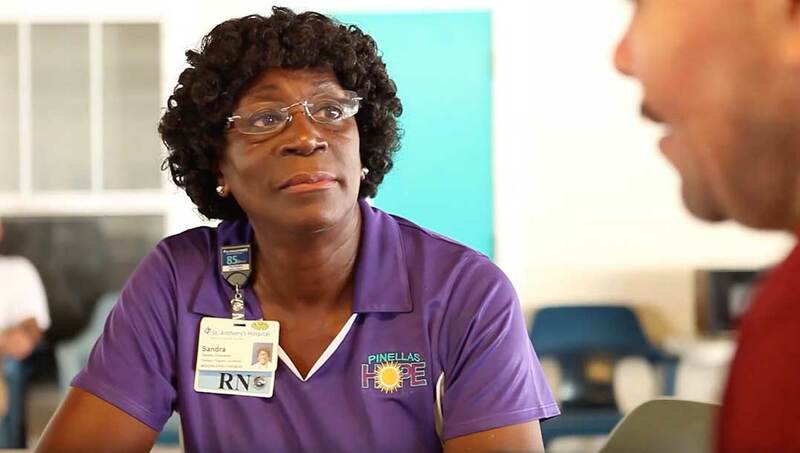 When Tampa's Metropolitan Ministries lost its nurse practitioner, BayCare stepped in to provide onsite care to more than 200 children who live there.